We compiled a list of the nicest villages in Banat and Srem. 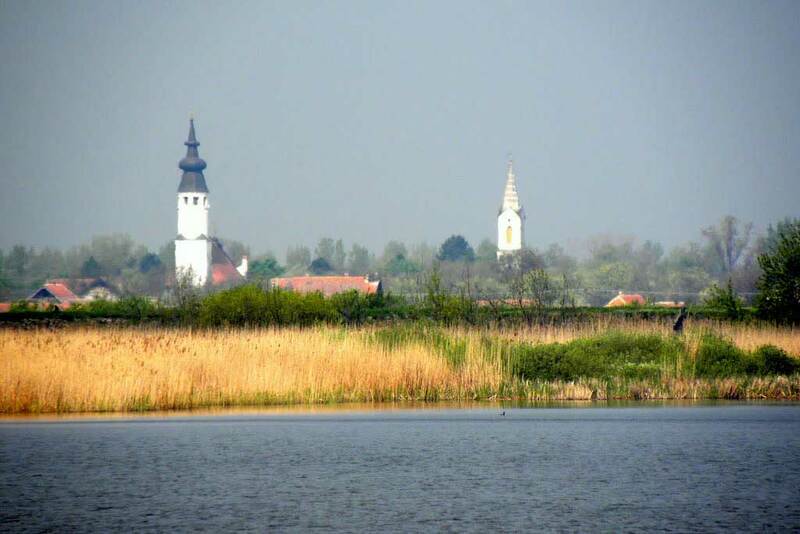 Vojvodina is divided by the Danube, the Tisa and the Sava into three geographical units. It consists of 7 districts in public administration. The districts are divided into municipalities, which are common administrative units of several smaller villages and towns, and, in terms of their size, they rather correspond to the former Hungarian districts. Ečka lies in the municipality of Zrenjanin on the left bank of the Bega. 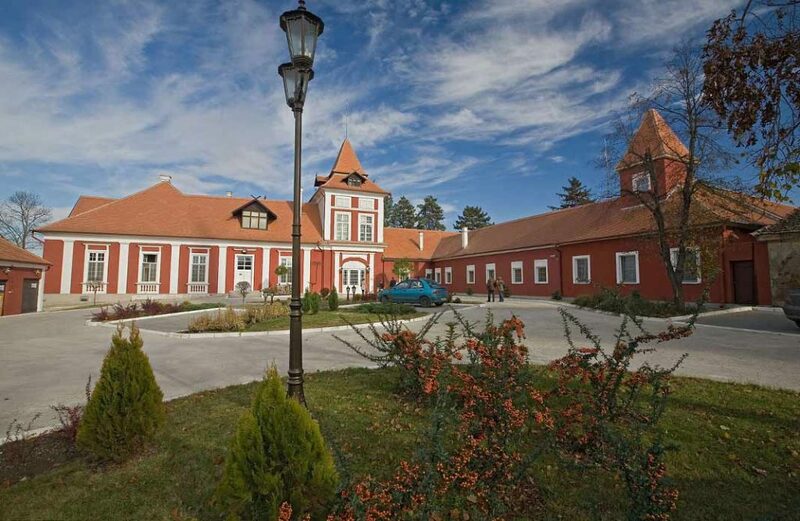 Ečka and its swampy estate became a renowned model farm in the 18th century. The famous Kaštel castle was built in 1817 and became one of the major cultural centers in Banat. During the opening of the castle, besides several famous performers, nine-year-old Ferenc Liszt also gave a concert in 1820. For many years, the mansion has been the venue for meetings of domestic and foreign hunters. The heir to the throne, Ferdinand Ferenc and the Serbian governor, Aleksandar Obrenović often came here. 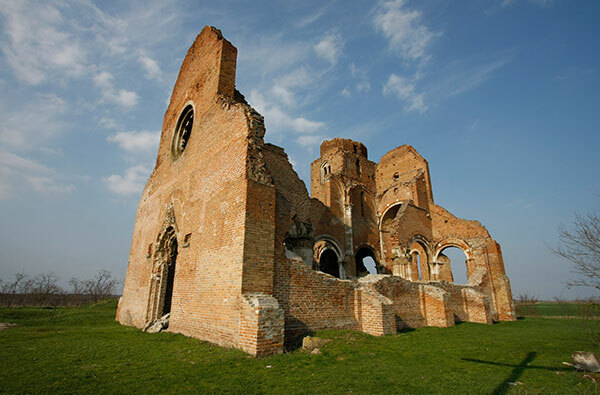 You can visit Roman Catholic, Orthodox Serbian and Orthodox Romanesque churches in the village. 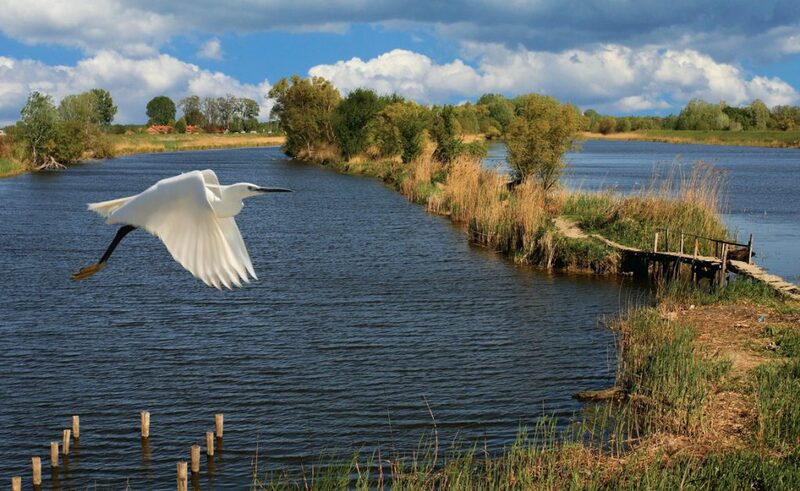 One of the largest fish ponds in Europe, belonging to the Ečka Fish Farm, delimits the Carska bara Special Nature Reserve, which has become known mainly for its waterfowls. 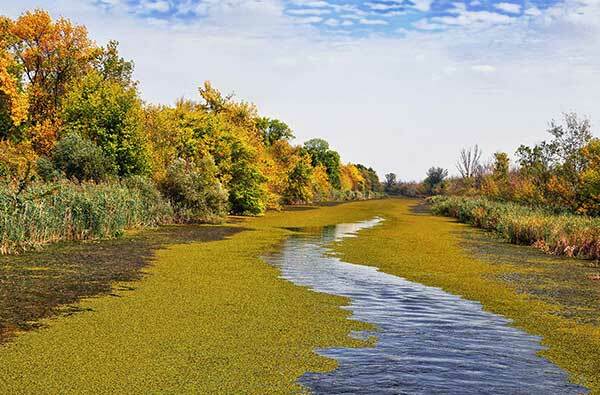 It is a typical marshland habitat, but elements of steppe and saline can also be found in patches. Belo Blato belongs to the municipality of Zrenjanin. The place was settled in 1887 by Slovaks, Hungarians, Bulgarians, but Germans and Serbs are also living in the village. Even today, many of Belo Blato’s elderly people still speak five languages. The proximity of the Carska bara Special Nature Reserve is attracting more and more tourists to the village. 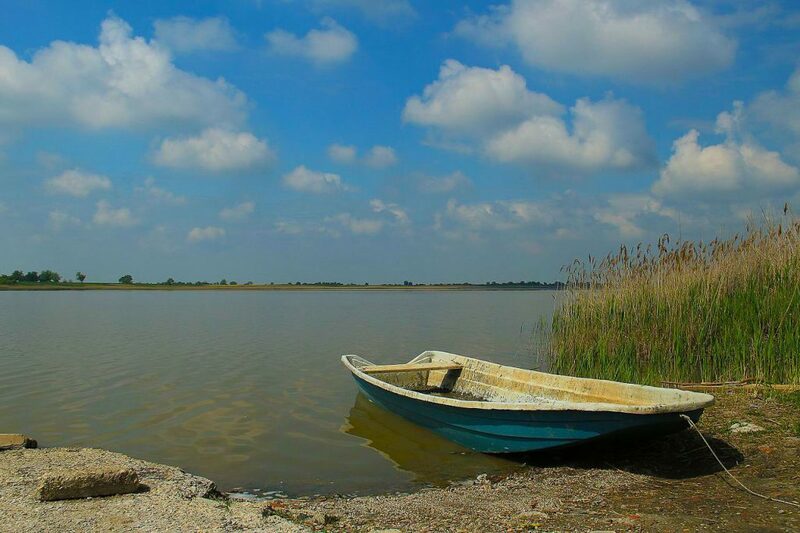 Melenci lies next to the lake Rusanda in the municipality of Zrenjanin. It was named after the Melenci Desert located in the neighbouring area. The Rusanda spa found close to the town border, near the muddy, narrow lake of Rusanda, looks back on a 130-year-old tradition. The healing effect of the mineral sludge in the lake is what makes the spa so popular. 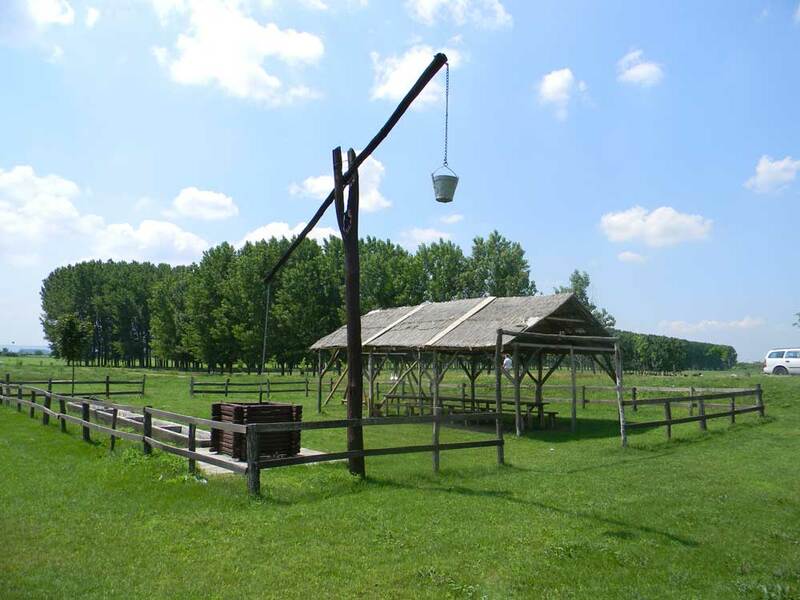 During the treatments, spring water at 32 °C besides the sludge is used as well. 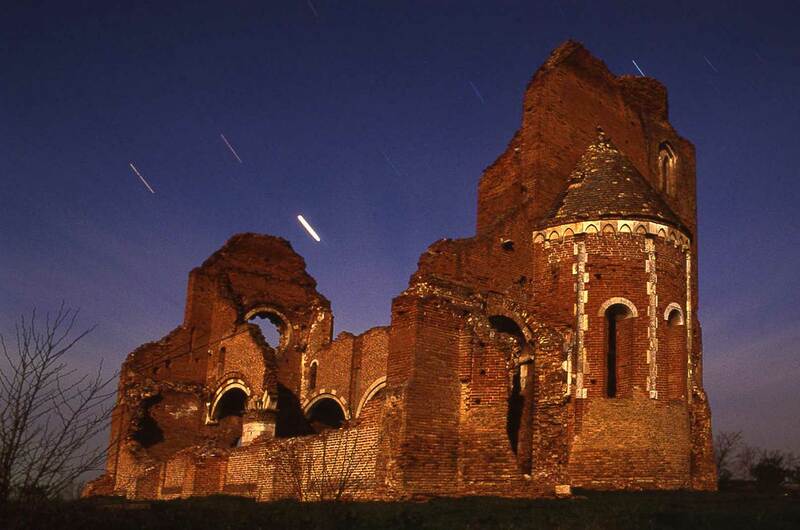 Arača belongs to Novi Bečej, its most special part is the mere church, which is one of the earliest architectural monuments in Vojvodina, which has been towering in the wilderness for almost a thousand years. Tourists coming to Novi Bečej can find accommodation in hostels or they can stay with Hungarian families. Besides the mere church, the castle of Bečej, the Slano Kopovo and the Tisa shores are must-see places on a southern land tour. Details: www.aracs-turizmus.info. Idvor is located in the village of Kovačica. 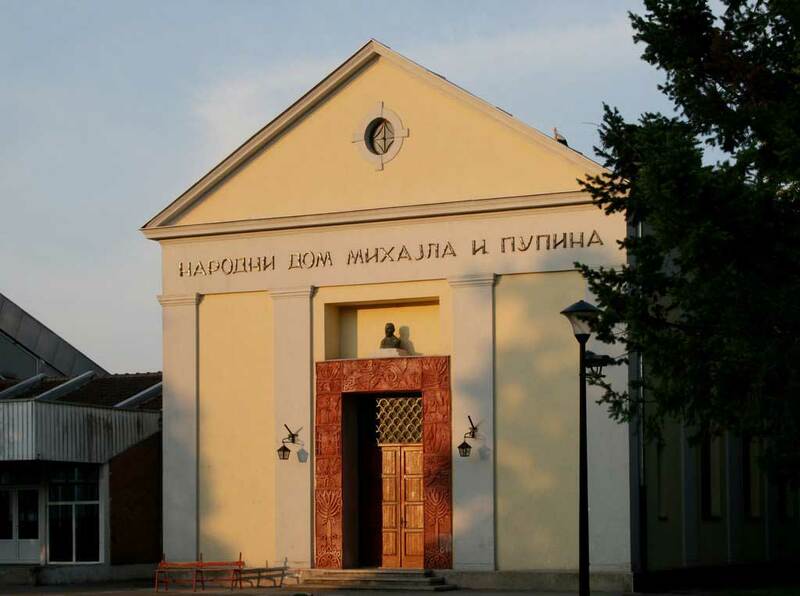 The village is the birthplace of the world famous Serbian physicist, Mihajlo Pupin (1858-1935). 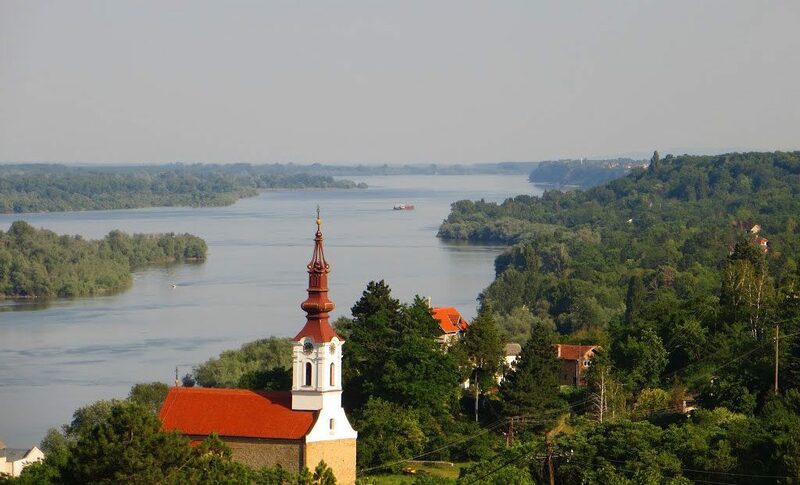 Skorenovac is the southernmost settlement of the Hungarian language speaking area, mostly inhabited by Hungarians, located in the municipality of Kovin. Tourists arriving in the village can stay with families or in guesthouses. 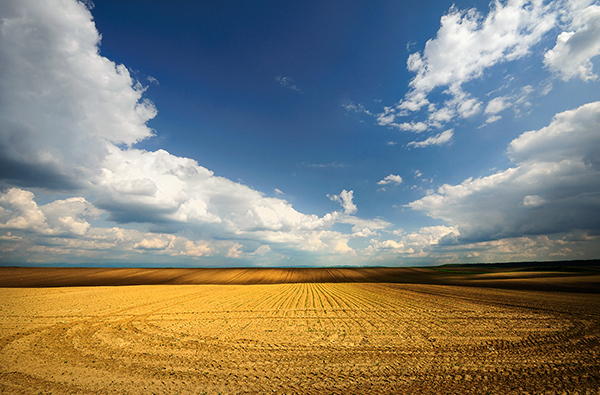 The boom in rural tourism is due to the proximity of Belgrade, the Kazan Strait and the Deliblato Sands. Details: www.szekelytur.com. Stari Slankamen is located in the municipality of Inđija. It was inhabited in Roman times as well. 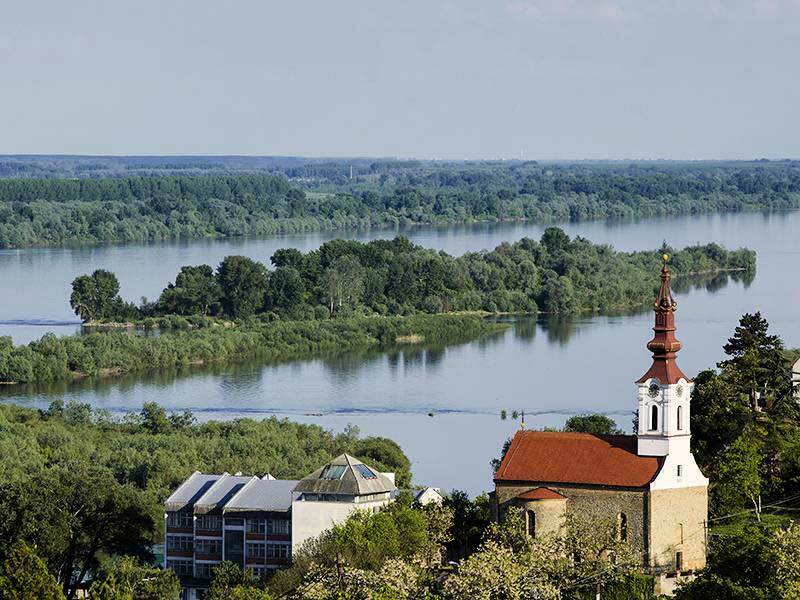 The ruins of the fortress built presumably in the 15th century are still visible on the banks of the Danube. Vrdnik lies in the municipality of Irig. The medieval fortress of Vrdnik was recorded under the name of Castrum Rednek in the 15th century. In 1911, a power plant was built in 1999 for the coal mining industry in the settlement, which was bombed in 1999. The Vrdnik Monastery and its church are one of the largest monasteries in this part of the Fruška gora. The still existing church was built at the beginning of the 19th century. Ez az ikonikus jelentőségű templom az idők során nemzeti zarándokhellyé vált, látogatottsága azóta is egyre növekszik. Az alföldből kiemelkedő löszplatón terül el a 35 ezer hektárnyi sivatag, melynek látványa életreszóló élményt nyújt. A több száz ritka növény- és állatfajnak otthont adó, különleges természetvédelmi terület hajóval és gyalogszerrel is bebarangolható.